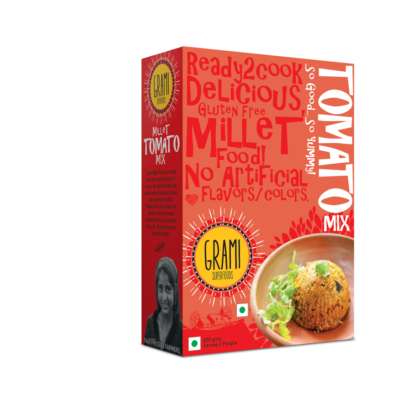 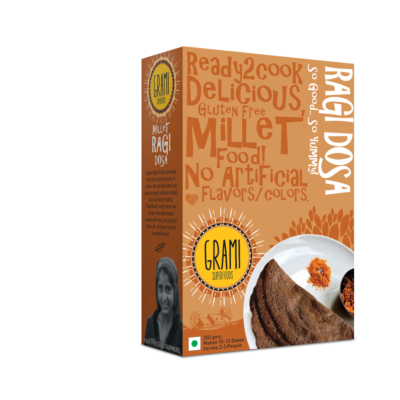 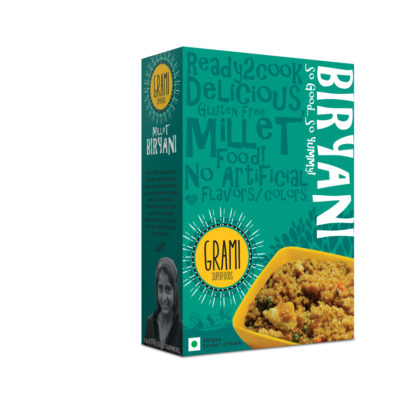 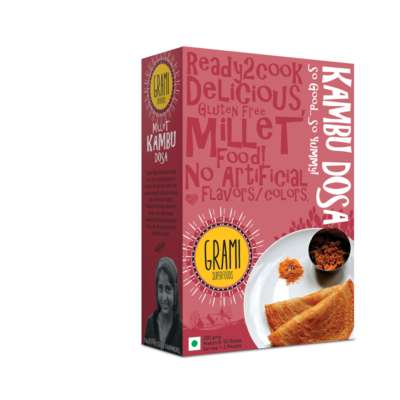 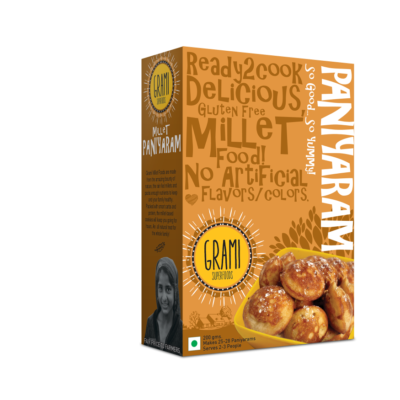 Now treat your friend in the healthiest way possible with Grami millet bisibele bath mix. 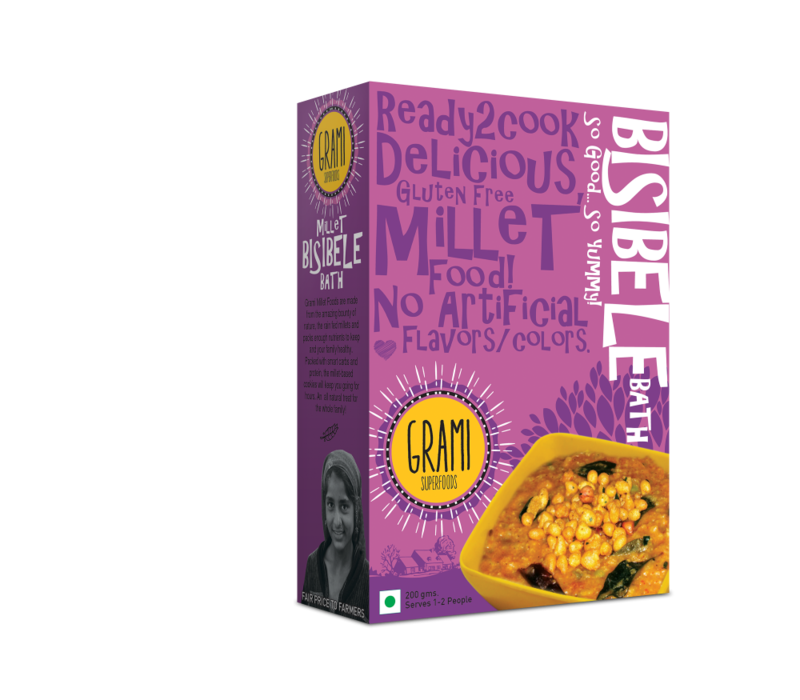 The spicy bisibele bath mix along with some crispy namkeen on top brings out tasty crunchy texture. 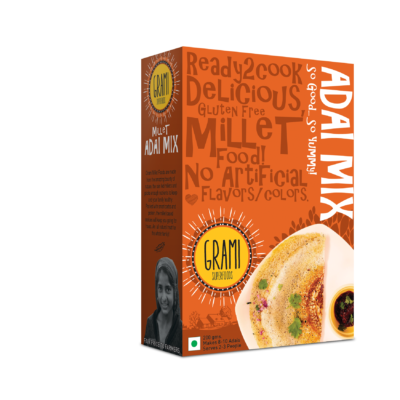 Millet bisibele bath mix can be relished as a healthy breakfast or lunch. 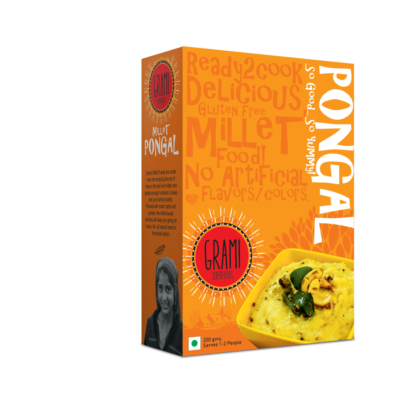 Add a spoon of ghee and savor the dish with your friends and family. 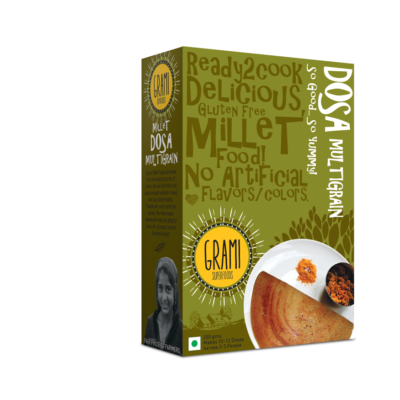 taste is too good and very healthy.